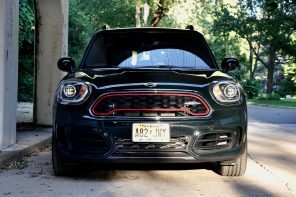 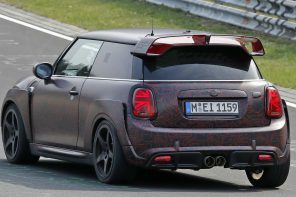 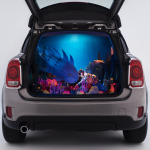 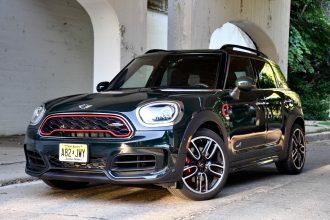 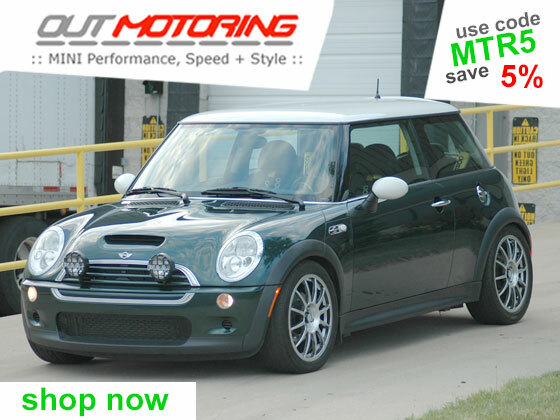 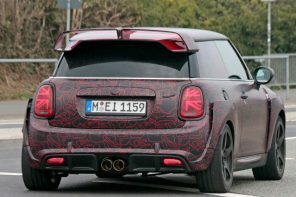 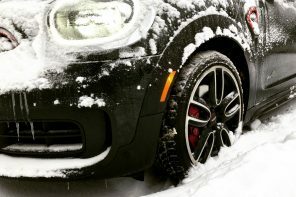 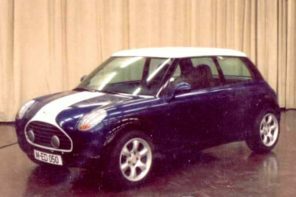 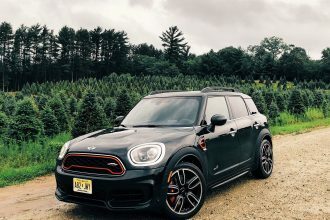 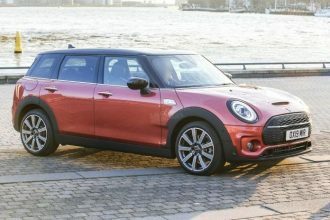 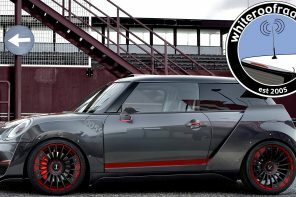 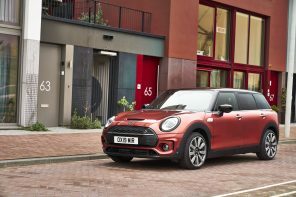 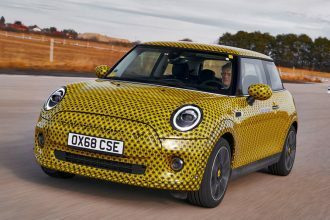 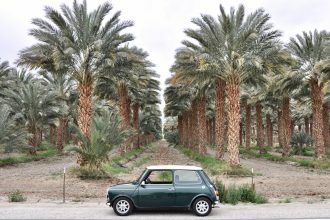 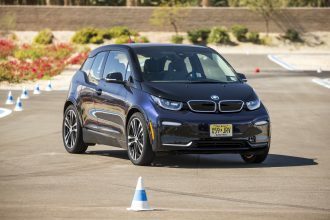 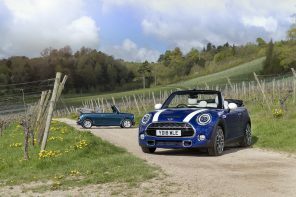 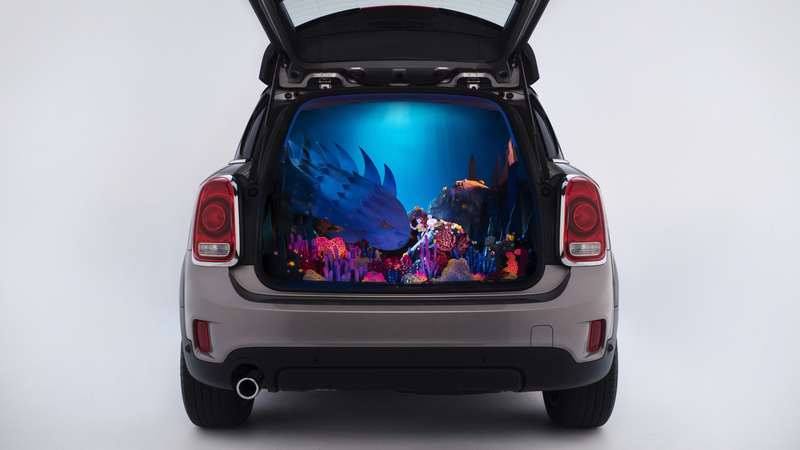 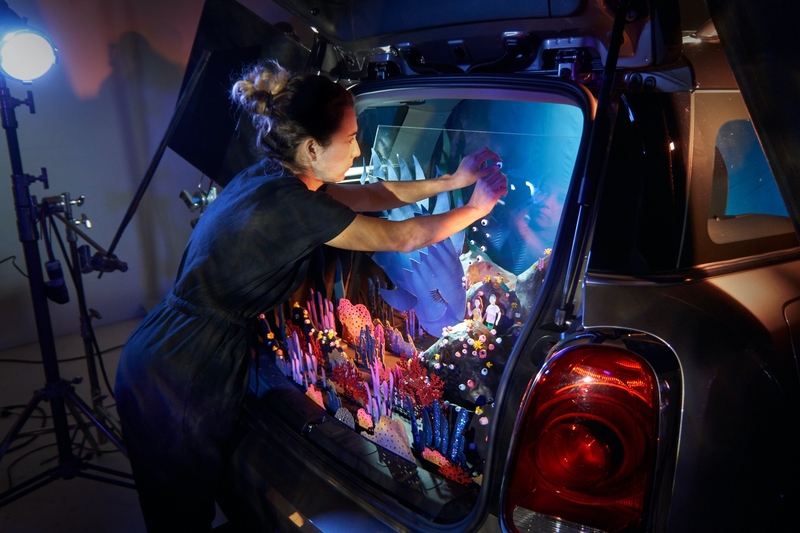 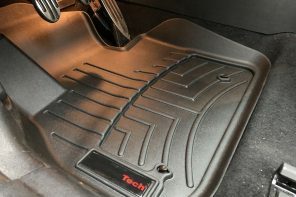 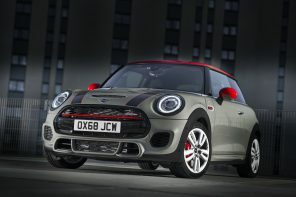 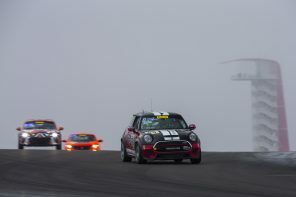 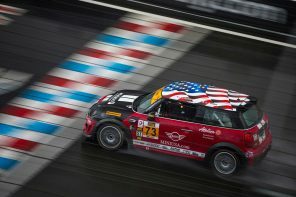 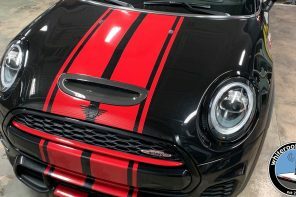 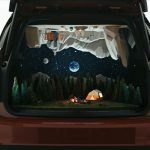 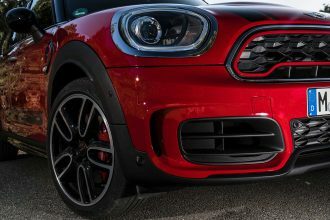 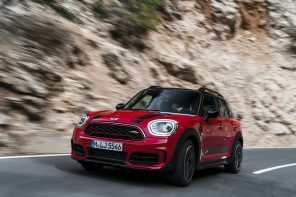 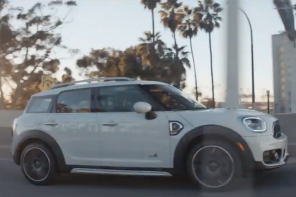 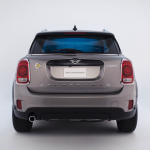 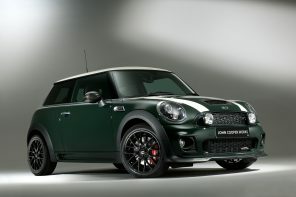 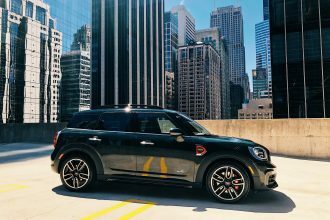 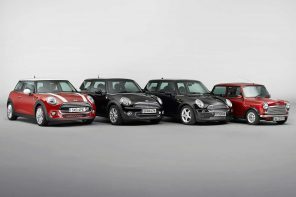 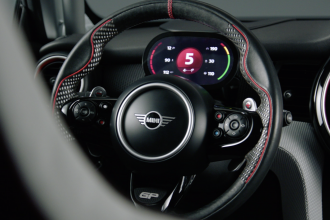 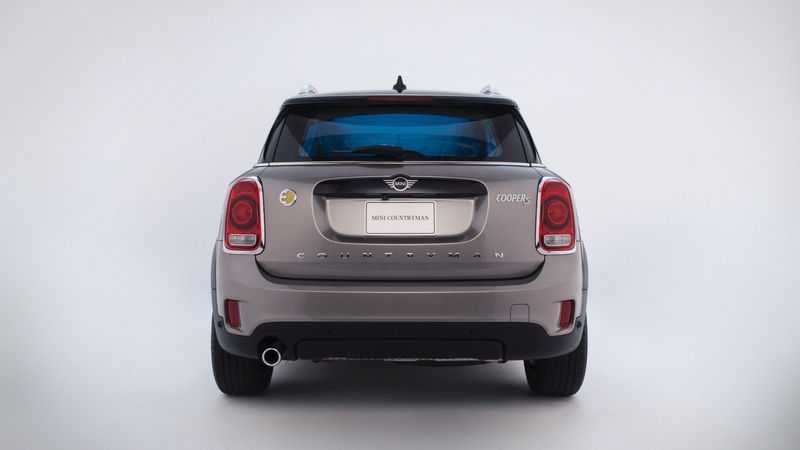 Official Release: MINI USA today launched the new “Created in a Countryman” creative campaign to help showcase the spacious and versatile cargo space of the 2019 MINI Countryman. 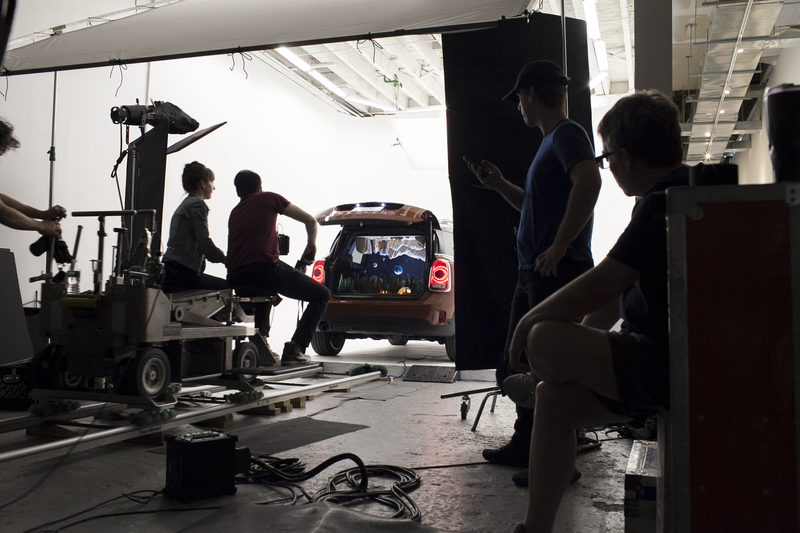 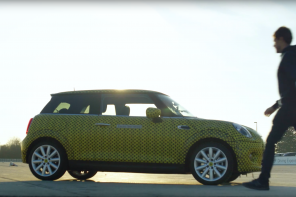 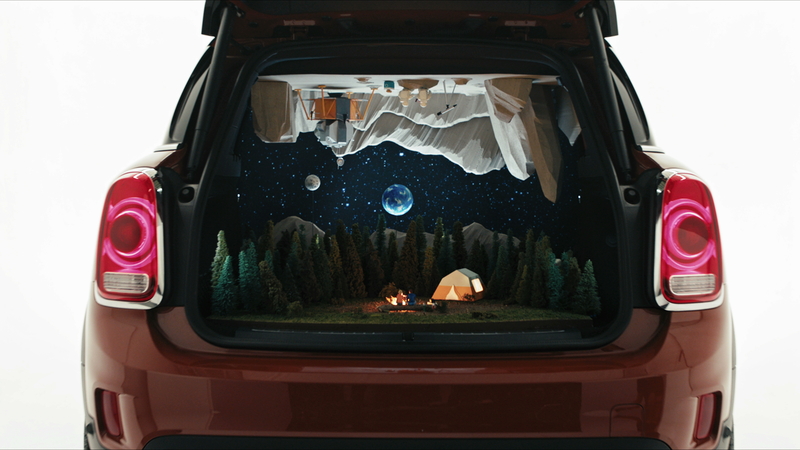 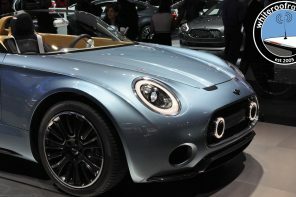 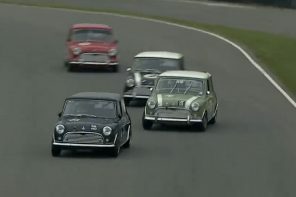 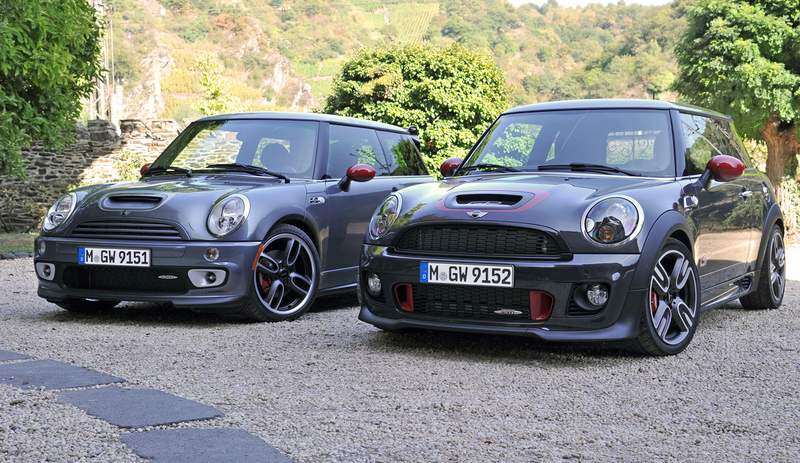 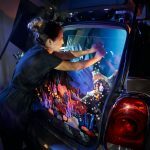 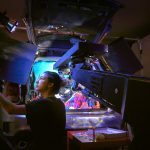 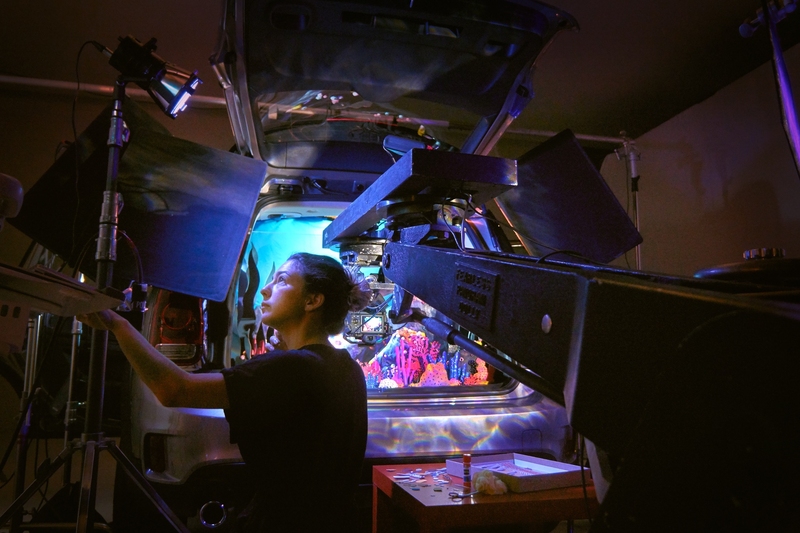 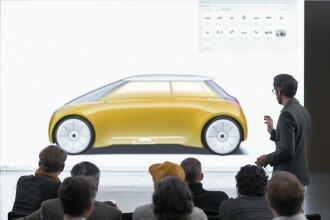 To do so in a unique and innovative way, MINI USA tapped stop-motion animator Kirsten Lepore of “hi stranger” fame and diorama-duo Nix + Gerber to create short films in the cargo space of the biggest, most adventurous MINI ever built. 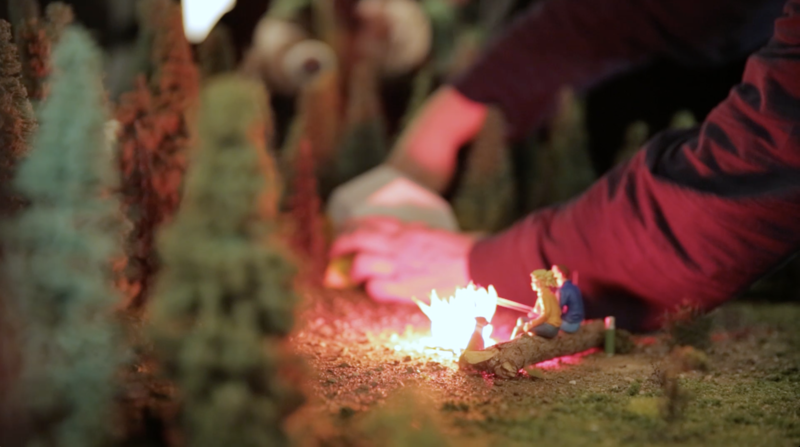 “Camping” – Nix + Gerber’s campsite dioramas were shaped using various types of foam, wire, flock, dirt and rocks, while characters like the miniature astronauts were sculpted with a bake-able polymer clay that took three full days to set and dry. 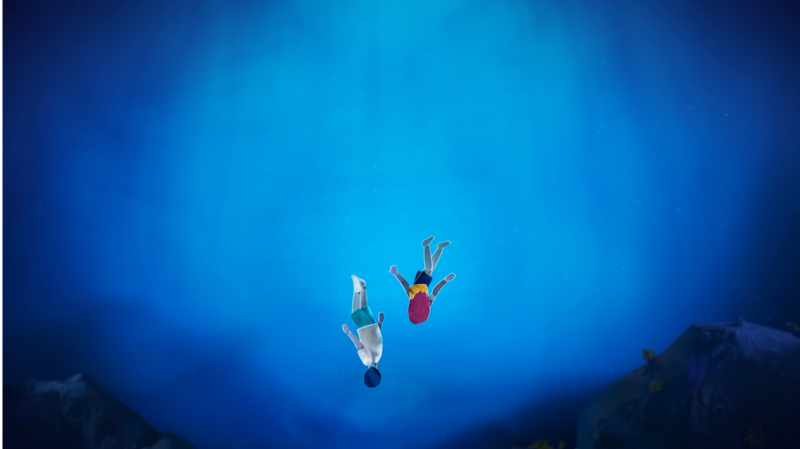 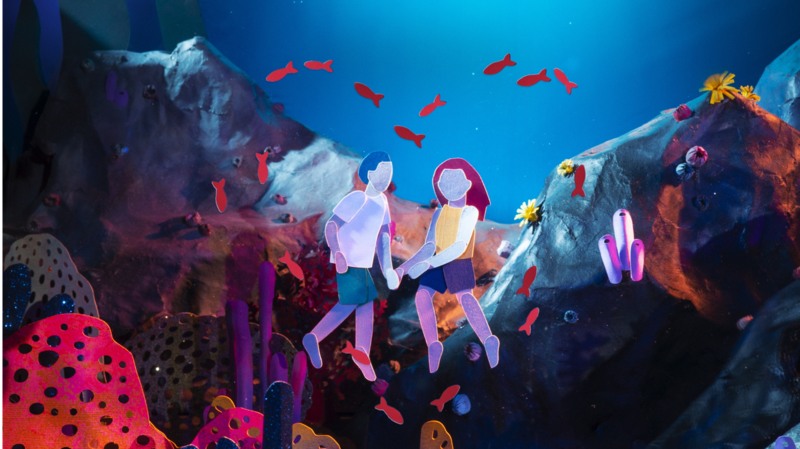 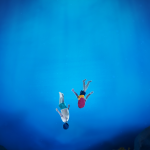 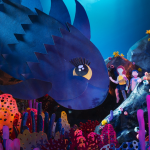 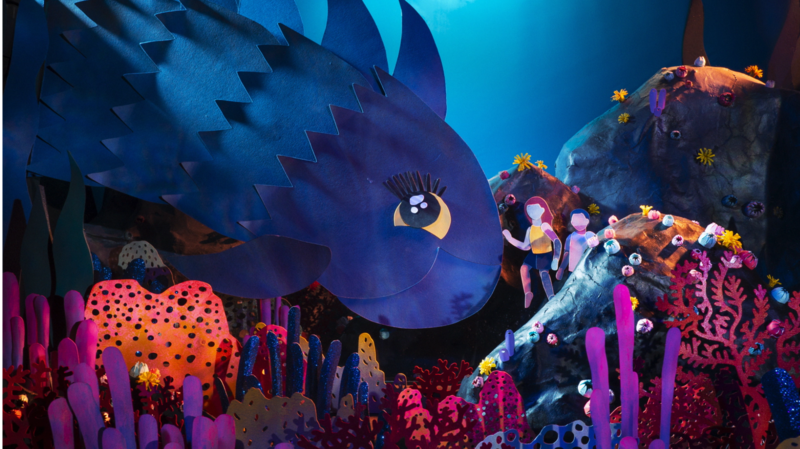 “Underwater” – Kirsten Lepore’s aquatic adventure was designed using 20 sheets of high-grade paper reinforced with everything from toothpicks and skewers to large wooden dowels, while an overlay of plexiglass gave the ocean a shimmering quality throughout the 672 hand-placed frames required to create the film. 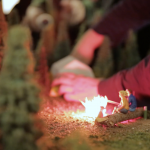 A special screening of “Camping” by Nix + Gerber occurs on Monday, September 17th at the BAM Rose Cinema at the Brooklyn Academy of Art. 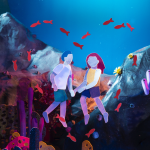 “Underwater”, by Kirsten Lepore will screen shortly thereafter and will be featured at The Other Art Fair in Los Angeles from October 24 – 28.